Brown Mustard Seeds have a sharp, pungent flavor. Brown mustard seeds have a sharp, pungent flavor. Brown mustard seeds have a more pronounced mustard taste, and more heat than their Yellow Mustard Seed brothers. 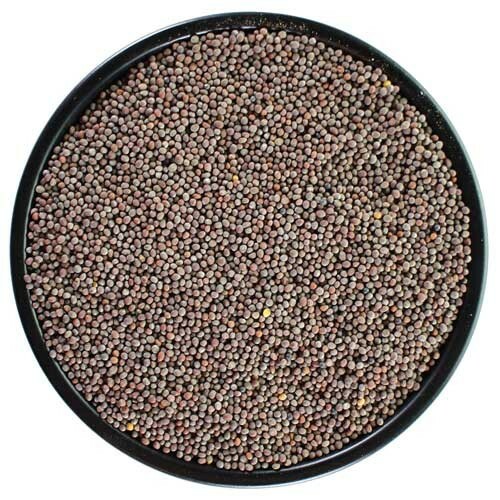 Mustard seeds can be paired with coriander, peppercorns, or honey to add a new dimension to your spice beer. You can also make your one stone ground beer mustard!